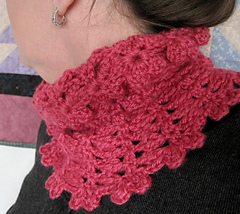 Here’s a warm, romantic cowl pattern just in time for Valentine’s Day. 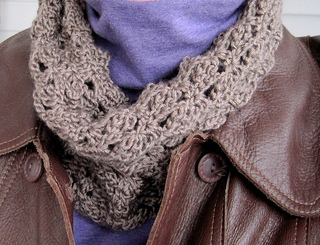 Completely customizable - make it snug or as loose as you like. 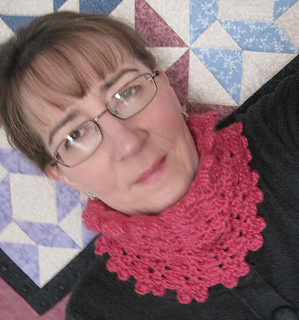 May be trimmed with hearts top and bottom, or left plain with picots. 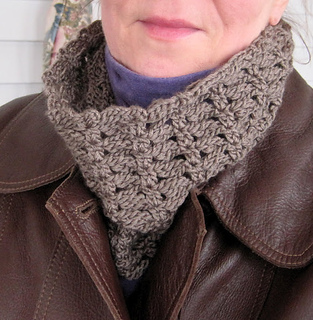 I made one of each version, using just one skein of yarn for each. 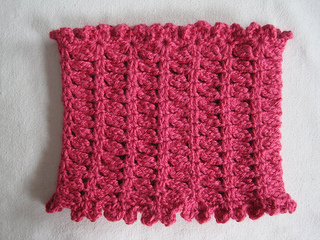 The free pattern and tutorial can be found on my blog (link below).